These are printed on 8.5 x 11″ paper, landscape. I’ve set it up so that you will get two per page, and if you can do double-sided printing, you will get a pair to cut apart. I made a notebook for mine. I used some heavy card stock I had to make the cover, then taped on my business card (front and back), put paper tape on the edges, and then lettered the covers. I use a Circa/Arc disk notebook punch, punching on the top because that’s how I like it. I put dividers (again, cut up something I already had) between the three types of planners. Mine is printed on paper that is 28 pound, bright white, 100% recycled from Staples. It is expensive, but I love writing on it, so I use it when I am printing things to write on. I develop them when I find a gap between my paper products and my processes. Sign up for my newsletter to get the coupon code to download these at no cost. 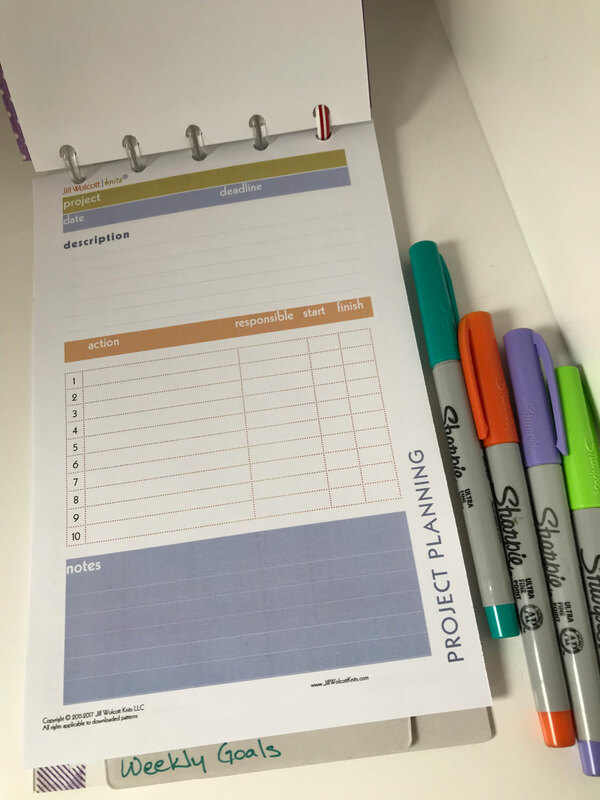 I created this 2018 Project Planner set in half size, and if you print them, you can print them on both sides of the paper and have the cover sheet, and a detailed list sheet all on a half-sheet of paper (so every time you print on two sides, you get a pair). I find I like this size for my lists. They are easier to carry around and can be detailed, but not too detailed. The photo shows my setup. I like the top-flip layout, but I left margins so they can be punched on the side. 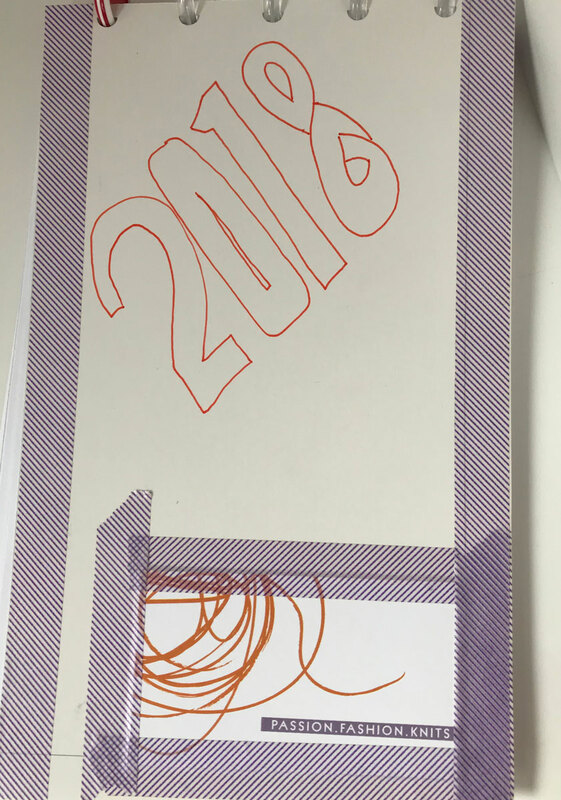 I like Circa/Arc notebooks which I make myself. Once I’ve filled out a list, it can stay in my notebook, or if I prefer, I can put it with the project. 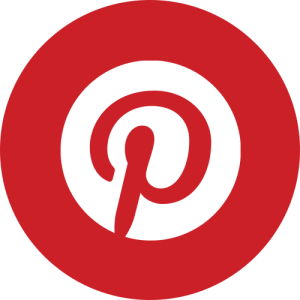 I can cut these with a paper cutter or fold them in half and then gently tear them. I’ve color coordinated my Project Planners so you can tell at a glance which Project Planner it is. I like things to be pretty and easy to use. 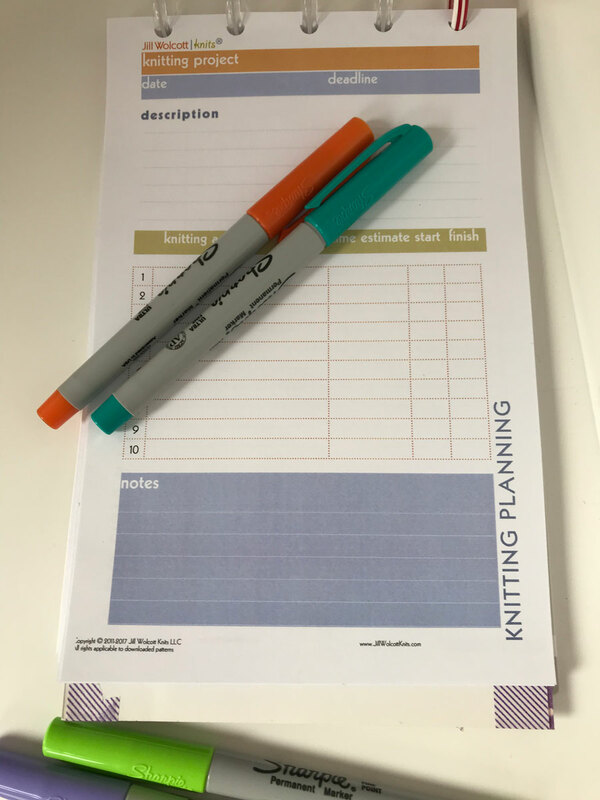 Knitting Project Planners Use this to plan your knitting projects. I have followed the same format as the Project Planning, but I wanted it to be slightly different for my knitting. Remember, if your first plan doesn’t work out—review, revise, and redo! Weekly Projects & Goal Planners Use this to set your weekly goals, then hone in on how you are going to complete them. I find having a big list of goals, which I then address through my week really helps me stay on track. I have lots of places to check off that you have started or completed. Always, those detailed lists will help develop focus, or you can put all the non-major goal to-dos on them. Daily Download Tracker Use this to write what I need to follow-up on that may not be part of my project lists. You know, the emails, texts, calls, etc. you don’t want to forget. I know I write the same things over and over, but knowing what I need to do really keeps me on track. 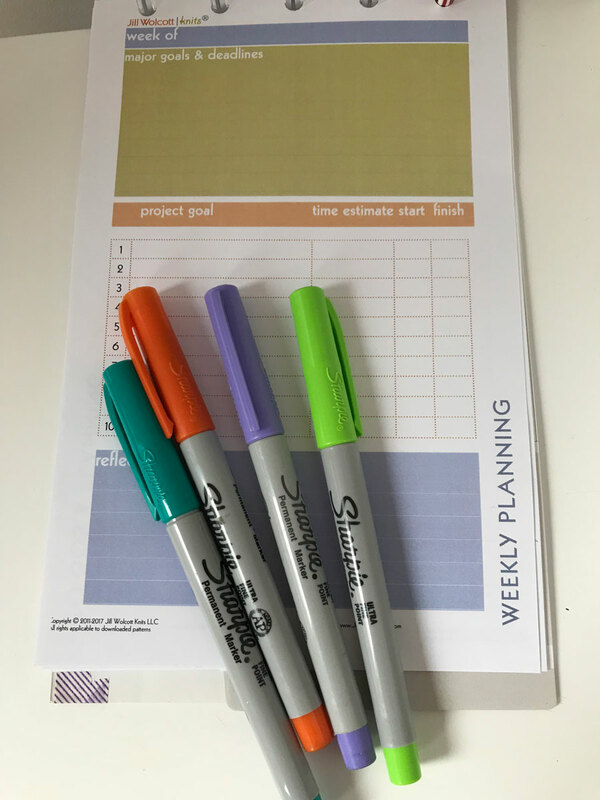 Writing it down on these project planners solidifies how many steps there are between starting and completion. Often, what I consider one project is really three or four projects that I’ve mentally rolled into one. Filling out Project Planners is always how I discover what those projects really entail and then figure out how to get a handle on them. Every article I read on planning, suggests honing in on project details, getting in touch with what matters to you, and what your goals are. 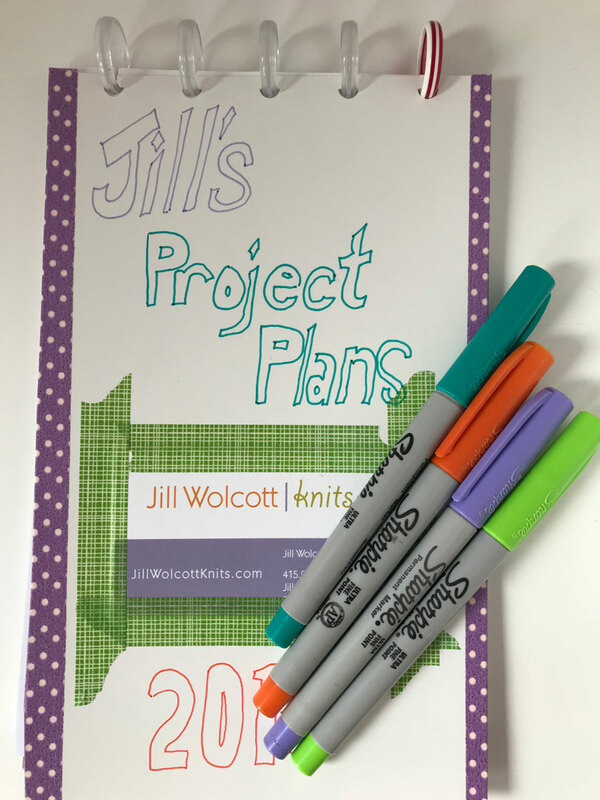 Use these Project Planners in 2018 to improve your process! Notes on the files and printing. I have put 2 pages into each of the first three pdfs. This may make it easier to print double-sided. On my printer I told it to print double sided, and to flip it on the short side. You may have different options. Weekly Projects & Goal Planner.